Cactus plants have a certain degree of beauty and danger that make the most exquisite combination of flowers and thorns for a garden. 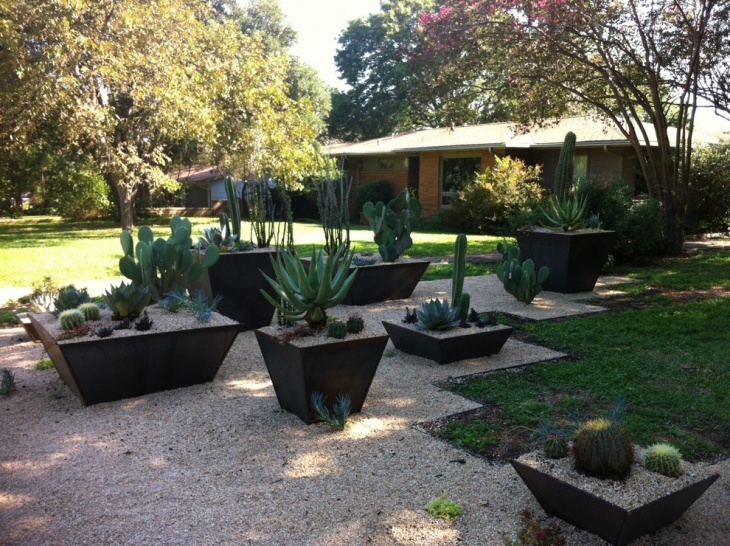 They create a western ambiance that is wonderful for any homeowner’s garden. To get one of your own you can plant seeds or you can plant cuttings or get a stem from an existing cactus. 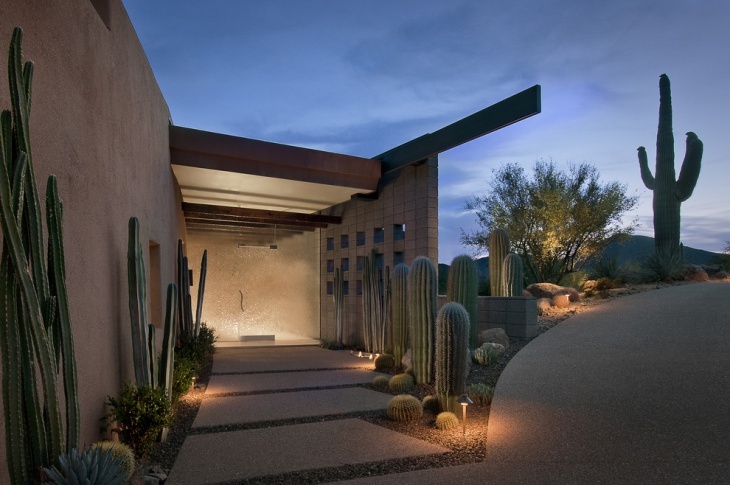 Keep on reading to find out some amazing cactus Ggarden Designs that we have put together for you. You can create an indoors garden that will bring nature in your house. 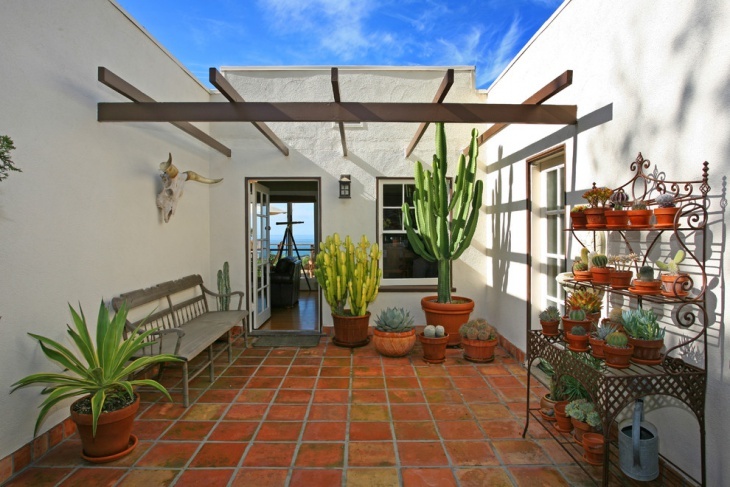 Small round cactus plants can be planted in a variety of size that will make your space look livelier. 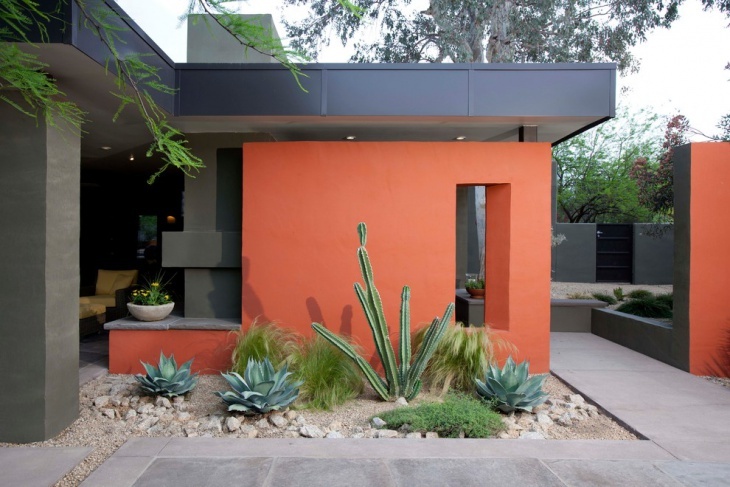 You can add a mystique tone to your garden by planting cactus. 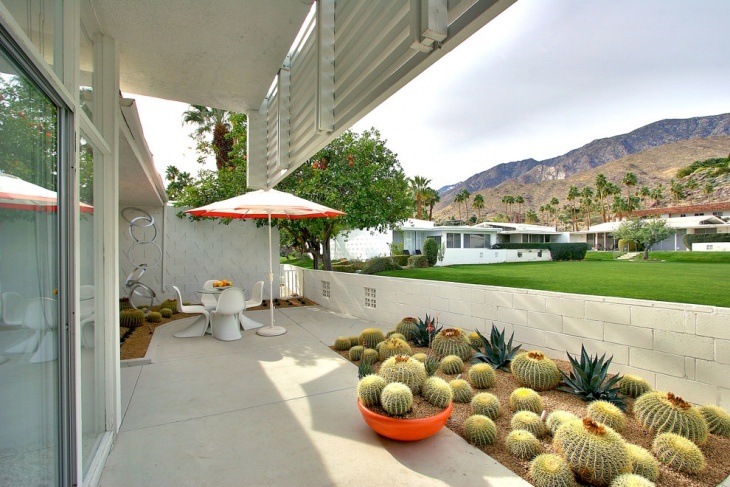 You can complete the look by placing sizable rocks among your cactus plants. This way you will be able to create an extraordinary setting that will be eye-catching. 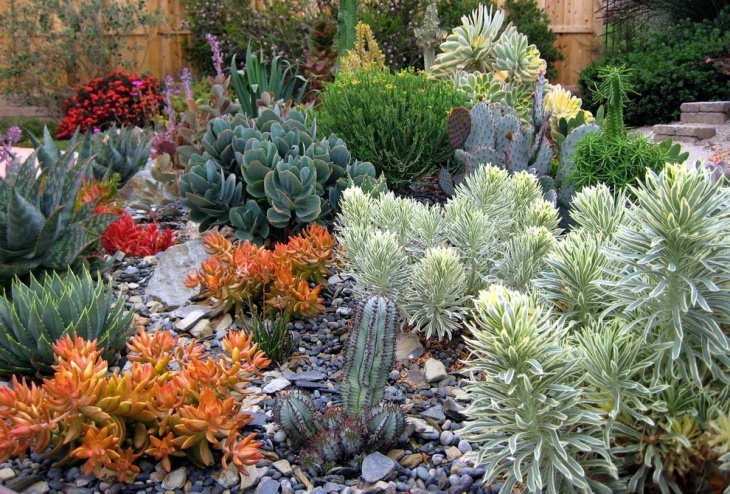 You can rock a cactus garden with rocks by adding a few succulent cactus plants. Cover the soil surface with pebbles or crushed a few rock chips. This will create an appealing setting for your outdoor area. There is a great variety of cactus plants to choose from. 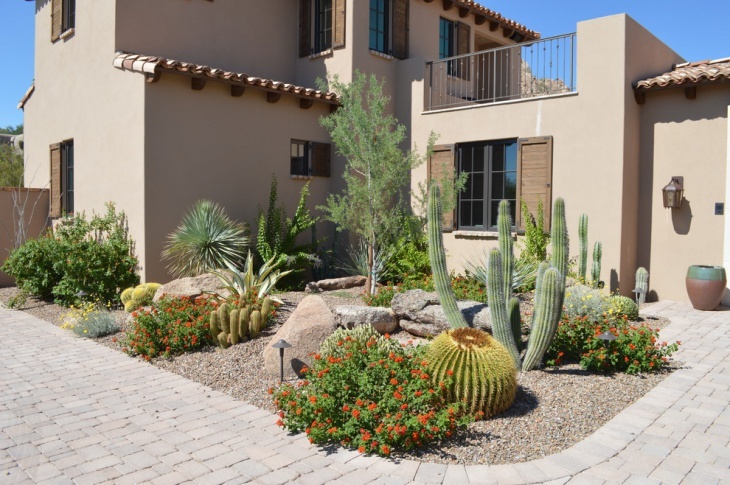 You can create a synthesis of different cactus species that will bring the western style right in your backyard. 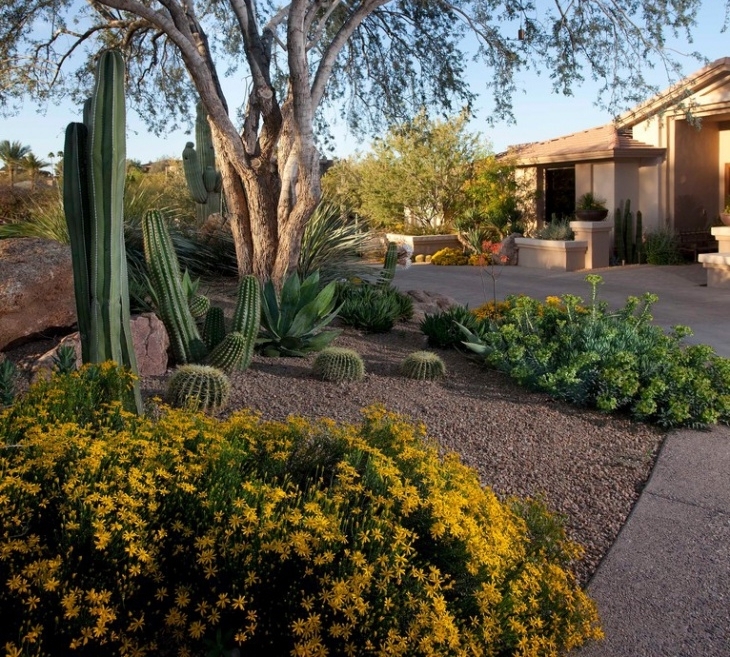 For your front yard, it would be best to choose flowering cactus plants. These will look perfect during the time they blossom adding splashes of color to complete your house’s exterior look. Bring the mysterious world of the dessert right in your garden. Use stone tiles to create paths among the plants. 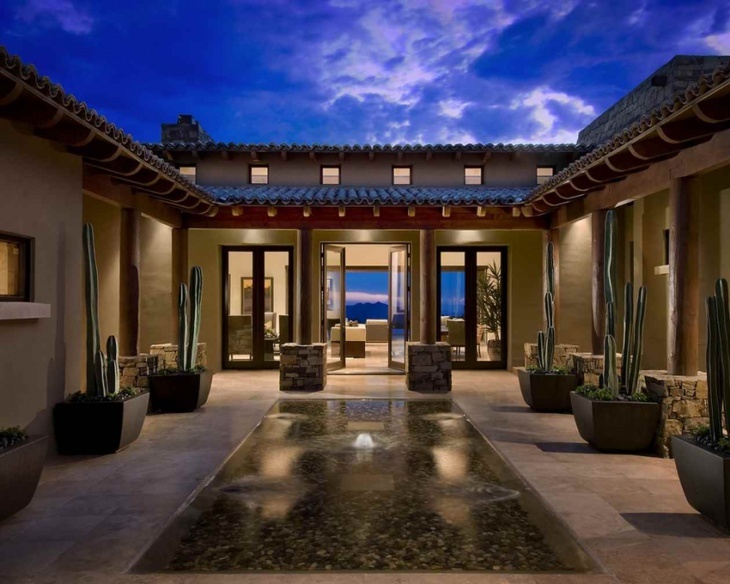 Plant cactus plants at different levels to create a charming and beautiful design. Cactus plants are not as needy as other plants. 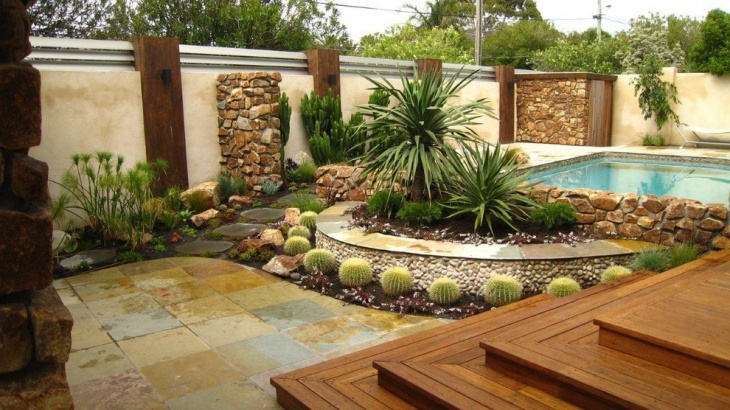 The amount of water and care they require is little and that makes them a perfect choice for homeowners that don’t have time to care for their gardens but still want them to look wonderful. Be aware that some have prickly thorns and aren’t suitable for kids. 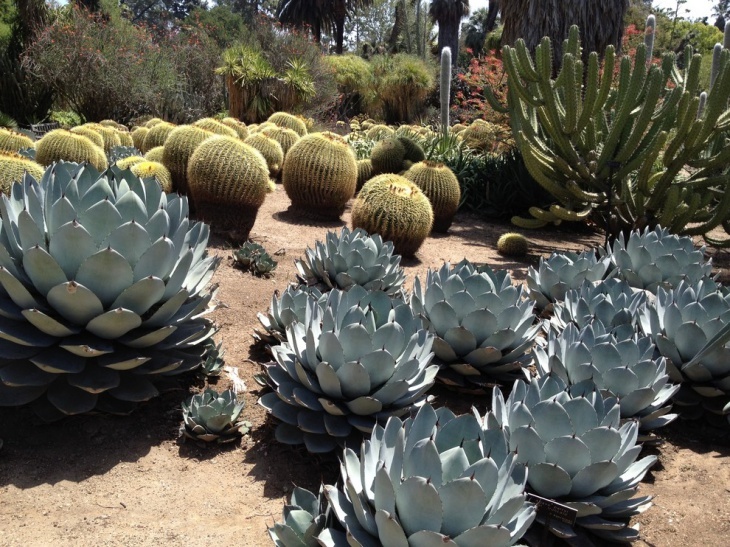 You can plant different sizes and species of cactus that will give you a great variety in your garden. You can create a synthesis of tall cactus plants with smaller ones. Create levels for your flower beds or use pots for planting. All plants have their charm. Cactus plants have their own too. Some have thorns and some are edible. Their unique shaping along with their low maintenance make them the perfect for gardens located in harsh climates. 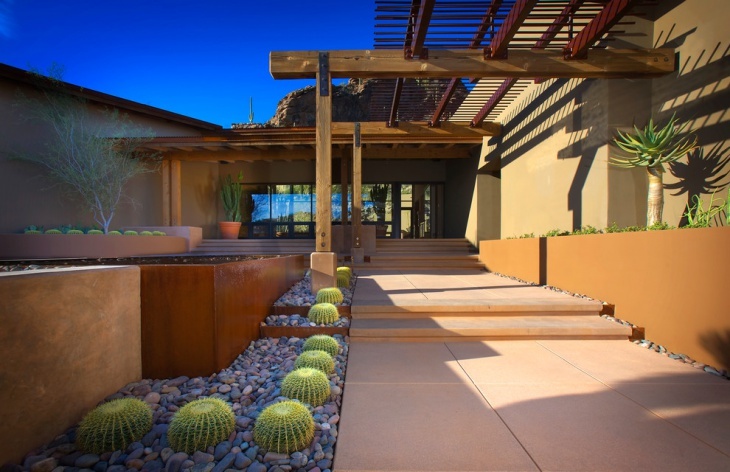 Try out these cactus garden ideas and explore the wonderful world of cactus planting.